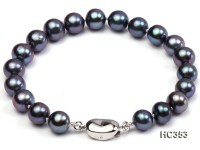 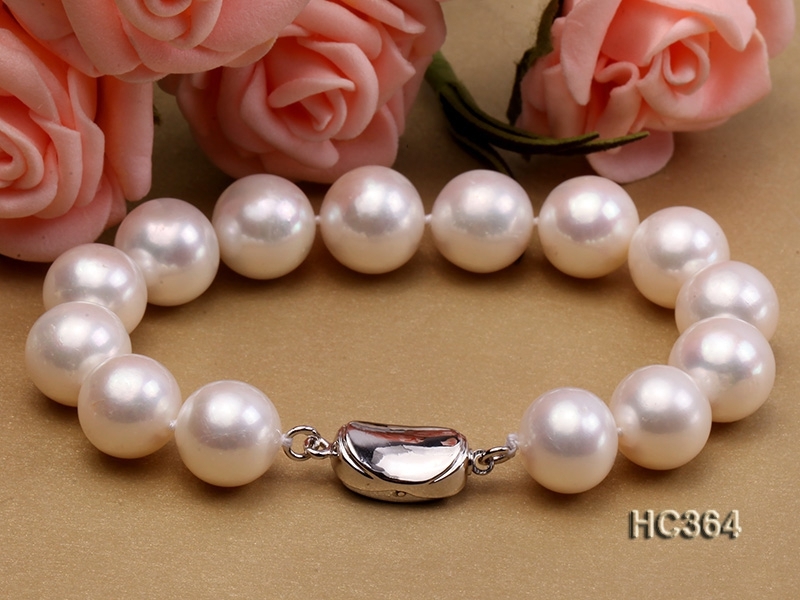 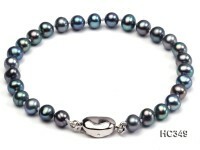 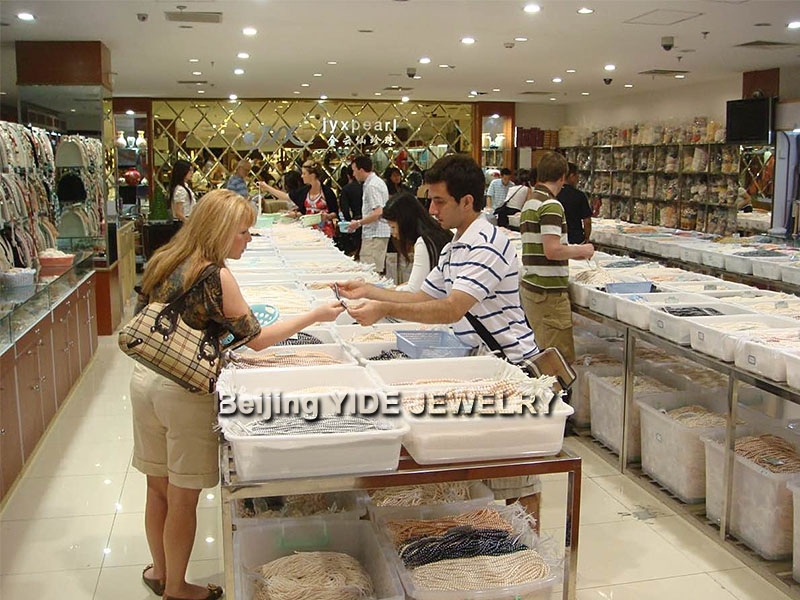 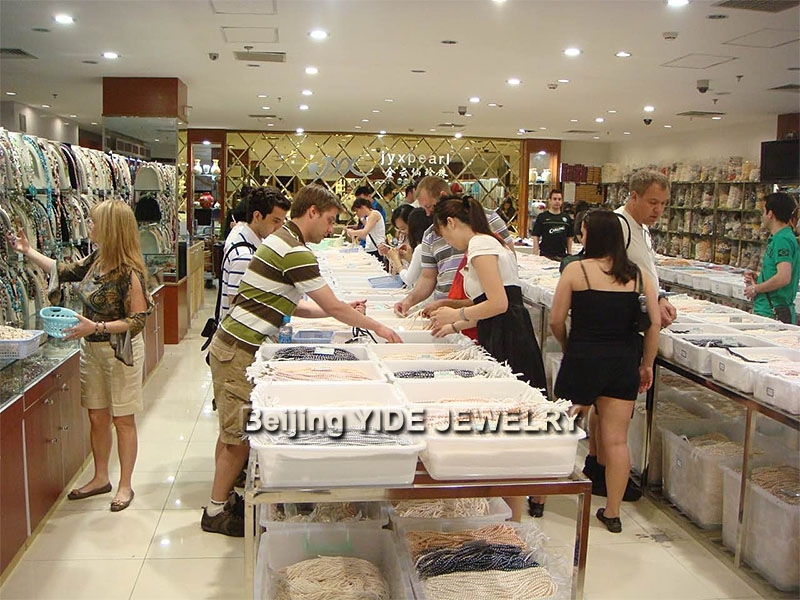 AAAA rating 11.5-12.5mm white frashwater pearl bracelet. 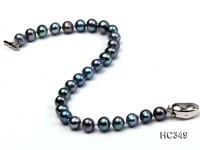 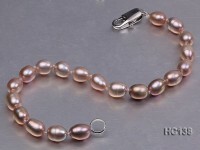 This necklace is made of top quality 11.5-12.5mm white round pearls. 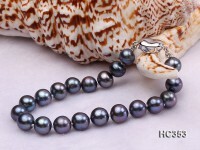 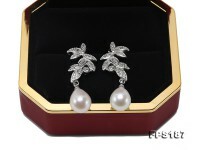 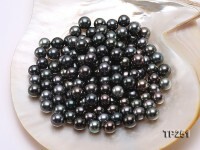 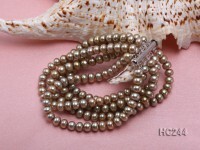 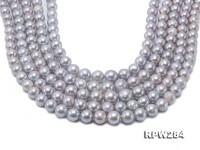 These pearls are of high luster and good color, almost no blemishes on the surface. 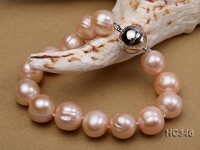 The bracelet has a length of 7.5 inches and it is closed by a white gilt clasp. 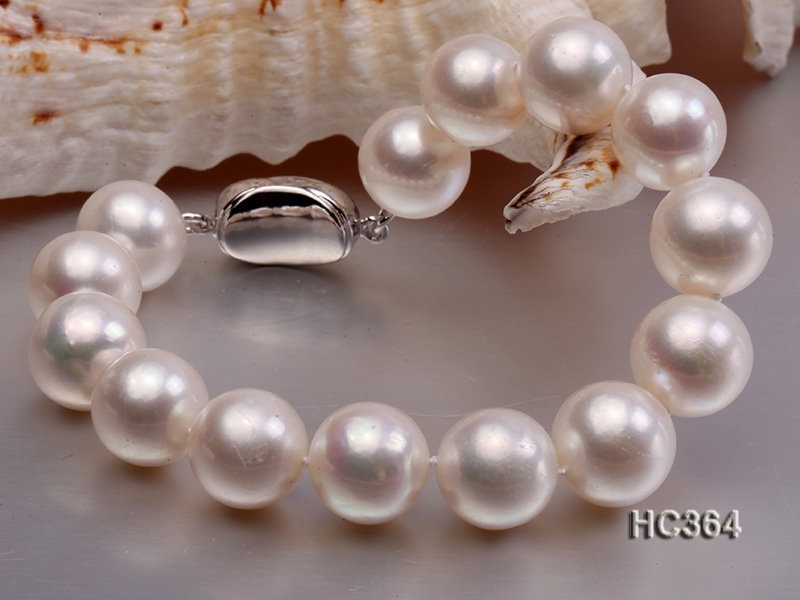 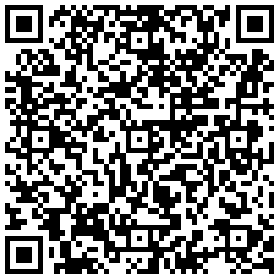 Very good quality and very good price. 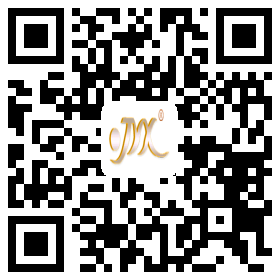 It will give you every satisfaction.